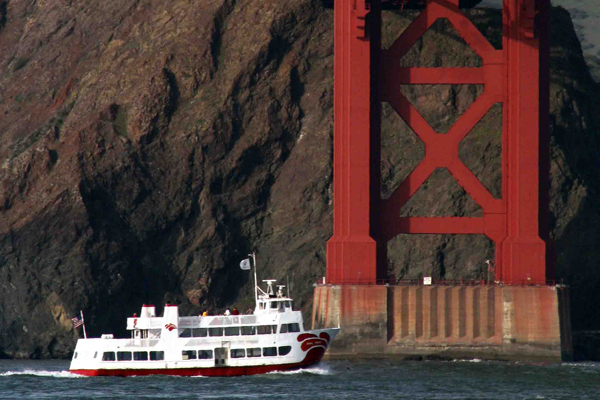 We often have Alcatraz tickets when Alcatraz Cruises is sold out. 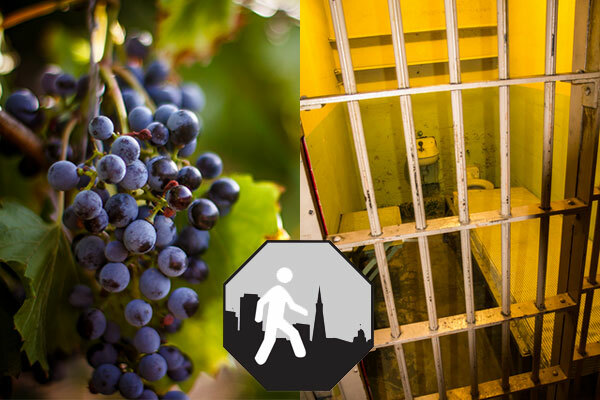 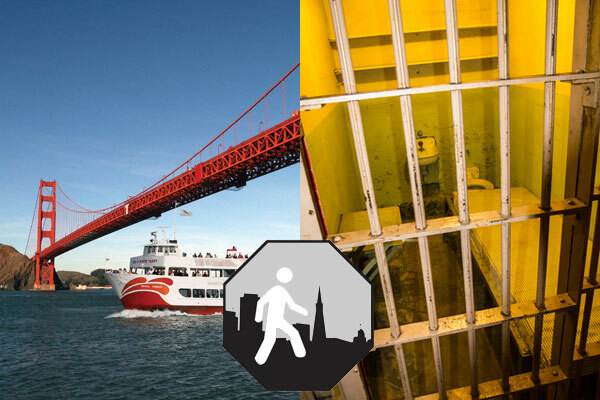 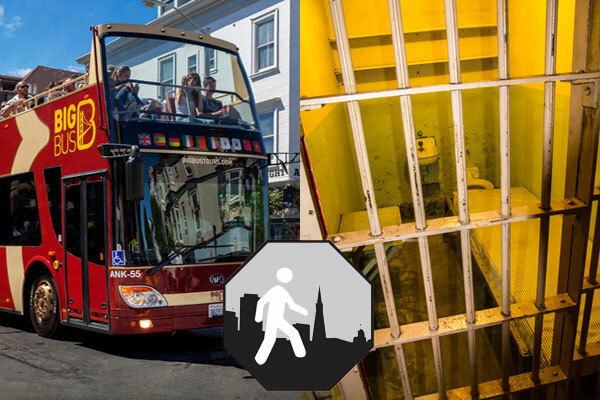 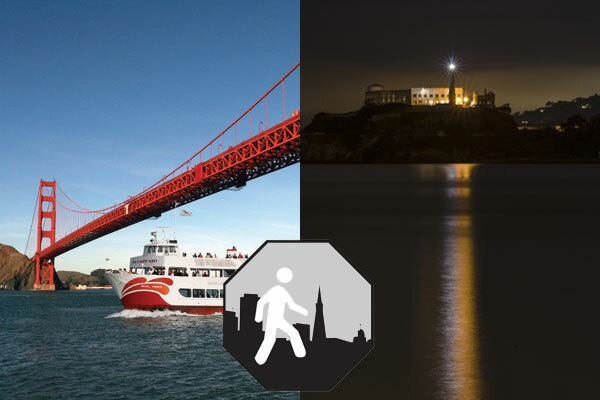 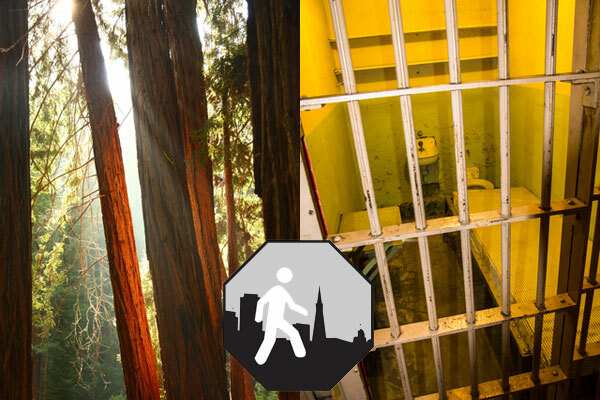 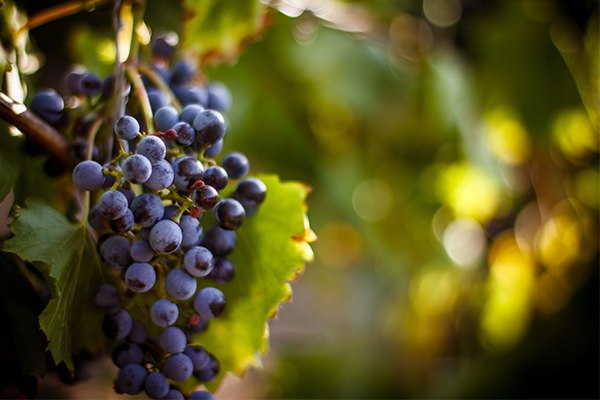 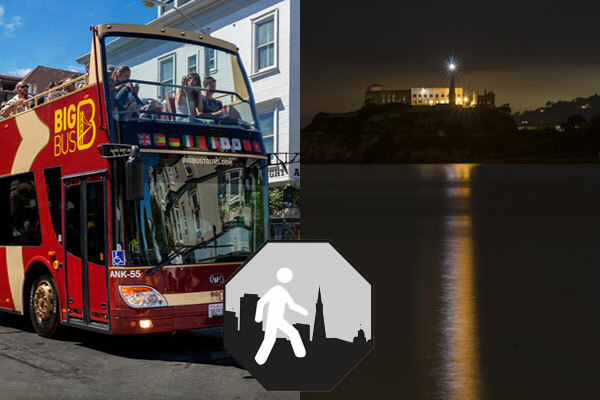 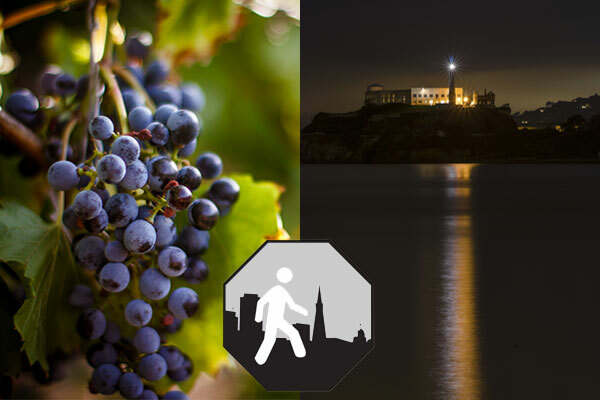 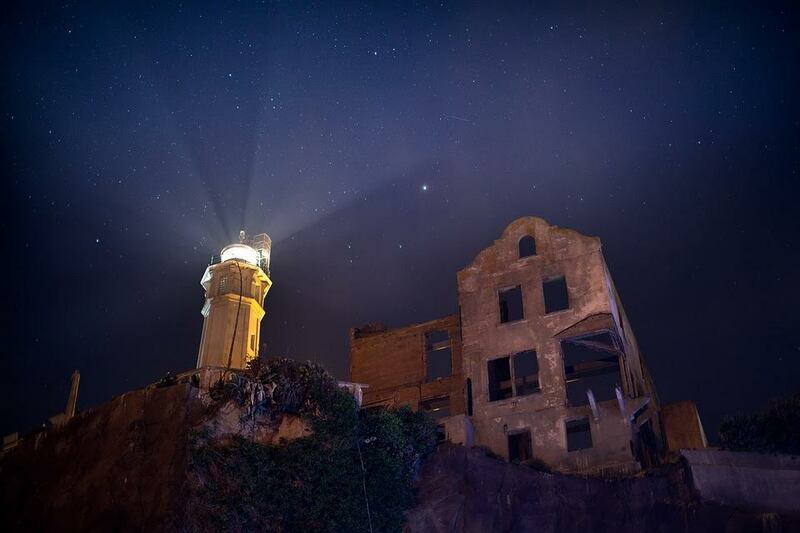 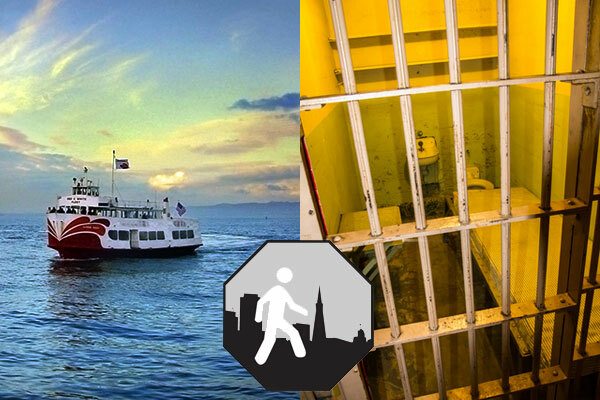 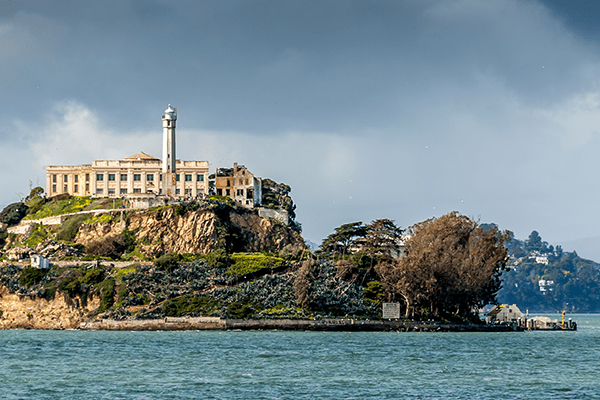 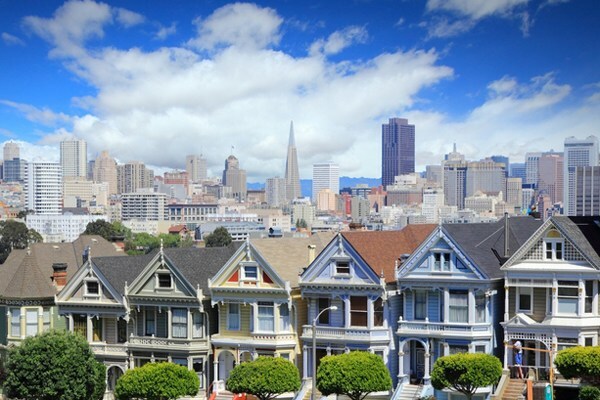 All Alcatraz tour packages include guaranteed, official Alcatraz Cruises round trip ferry tickets from Pier 33, San Francisco – to go on the island and inside the infamous prison – with the award winning cell house audio tour. 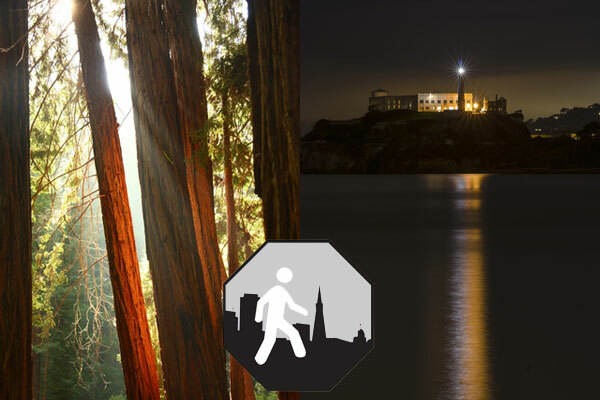 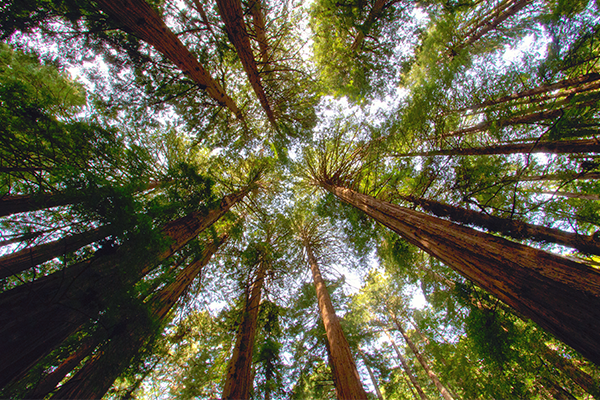 A National Park Service Ranger orientation and other options are included.